This week we were to think creatively using circles. 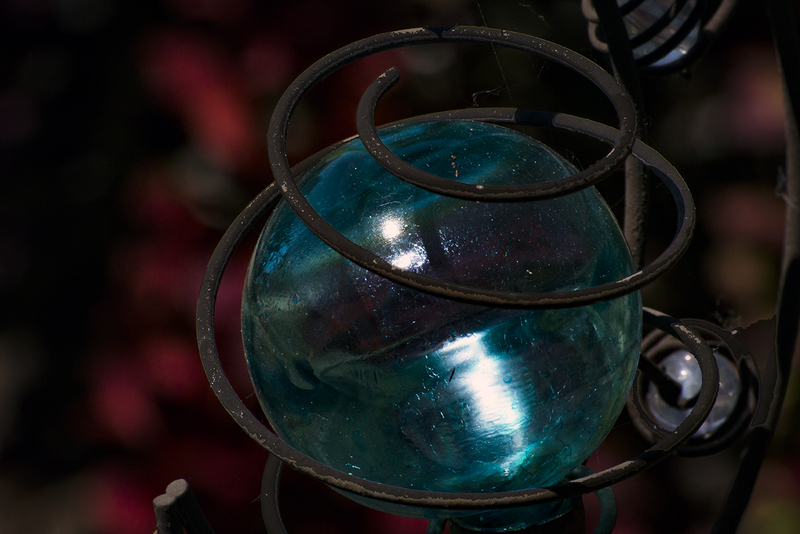 What caught my eye in this image was the way the iron was encircling the glass orb. It leads the viewer into the image with the curves.